This one seems to be expected on this list. Very few people would want to live near an adult themed club, especially a young family. Places like these usually have loud music blaring and a crew of unsavory people hanging around outside. Realtor.com tracked many neighborhoods with strip clubs in the largest metropolitan areas and one stood out the most with 10 clubs in one neighborhood. Washington Park in East St. Louis, IL. 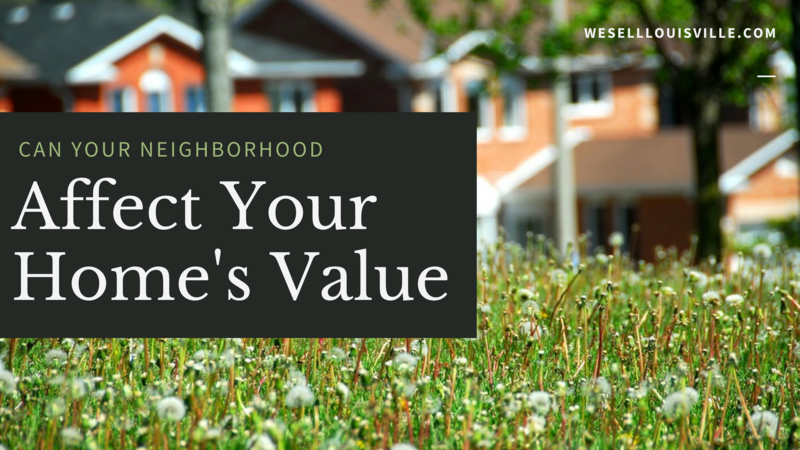 There have only been a handful of homes sold in this neighborhood over the last three years and the median price is $10,000. Does a location with a high concentration of rental units/buildings lower the property value of the neighborhood? Its hard to get an exact analysis on this factor, but results of the research showed that areas with a higher numbers of rentable homes had lower property values. Homeless shelters can be the unloved misfit of a neighborhood. While there is no hard and fast evidence that a homeless shelter brings in more crime, shelters do bring in a motley crew and emergency call numbers do go up in the areas near homeless shelters. Areas with homeless shelters have a lower property value of almost 13%. Though neighborhoods with cemeteries are more quiet, there are some who prefer not to live near the non-living. The median price of homes in zip codes studied with cemeteries was 12% lower than neighboring zip codes. These last factors bring down property values less than 10%, but are still worth noting. When it comes to real estate location is indeed important, there are also many other factors that get homes sold for top dollar. With the help of an expert selling agent you can get your home sold for a great price.